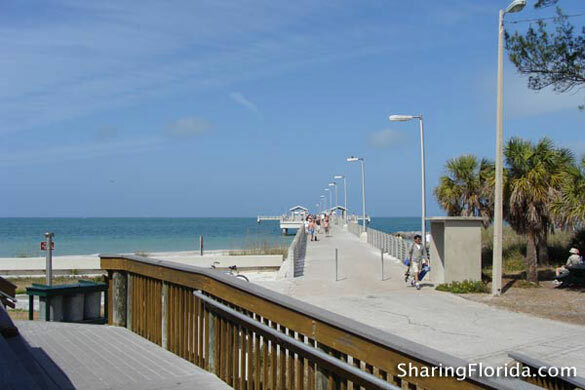 Pictures from Ft. Desoto of the Gulf Pier. 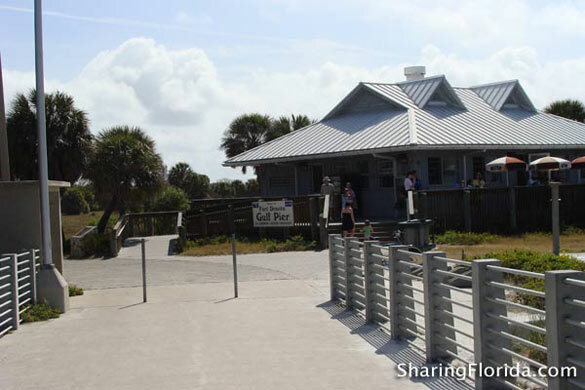 Located below Pass-a-Grille Beach. You can see the Sunshine Skyway Bridge from Ft. Desoto. 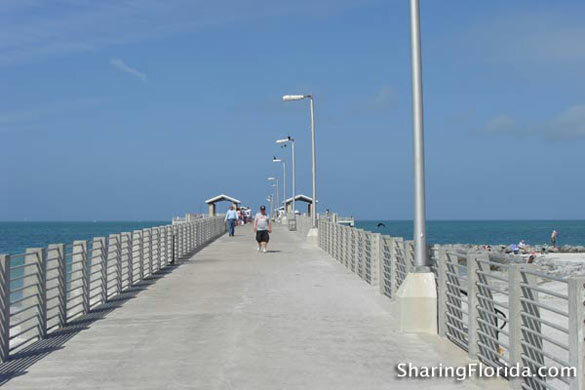 Pictures of the Gulf Pier located at Ft. Desoto, near St. Petrsburg. You can see the Sunshine Skyway Bridge from Ft. Desoto.